Another Italian sports coupé dreams? 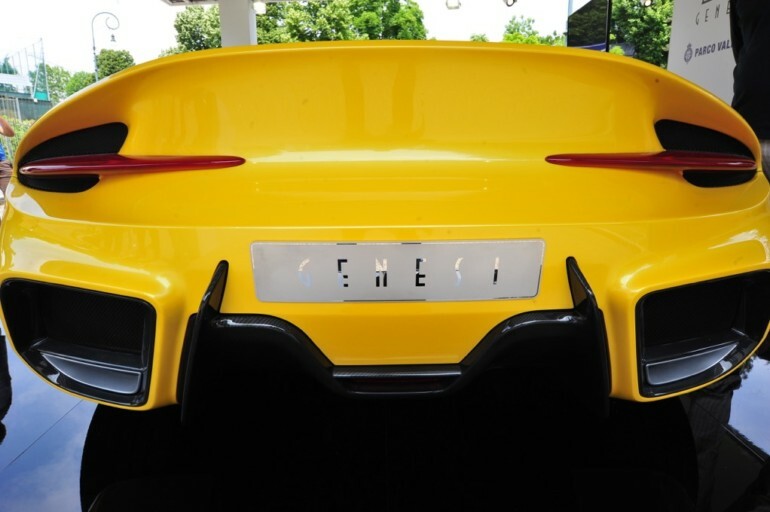 When we saw the first time, the figure of the concept car that appeared in this striking yellow color, arose the curiosity of what this car really was. 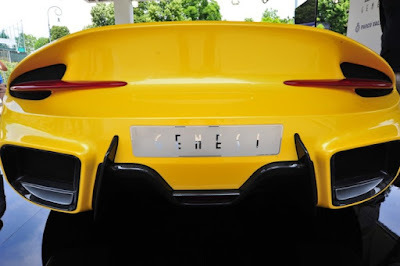 Because, when viewed a glance from the front like a fusion of the McLaren 570S and Lamborghini Huracan, while from the side like the Ford SuperGT. 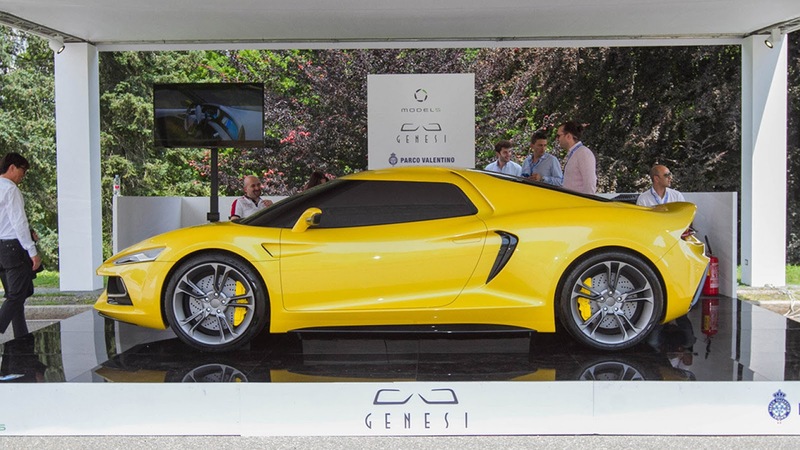 After we explore further on the internet, it turns out this car is a concept car called the Model 5 Genesi. The concept car is the work of an Italian company named Model 5. Might be you feel peculiar when hear the name of this Italian startup company. 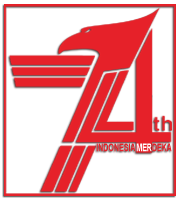 Actually, the company already active in the world's of design and industrial design since 2013. The existence of the company's headquarters in Orbassano also said to help fill the "cultural distance" between the two cities considered one of the capitals of the automotive industry and the other is the homeland of Italian design. 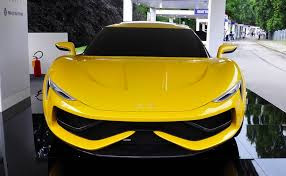 And those bright yellow concept car was created by the collaboration of two Model 5 subsidiary companies namely the SM Engineering (Carlo Segretario and Enzo Mileo), and the other one named the made | studio Milano (Emiliano Palma, Marco Tonin and Daniele Cremona). 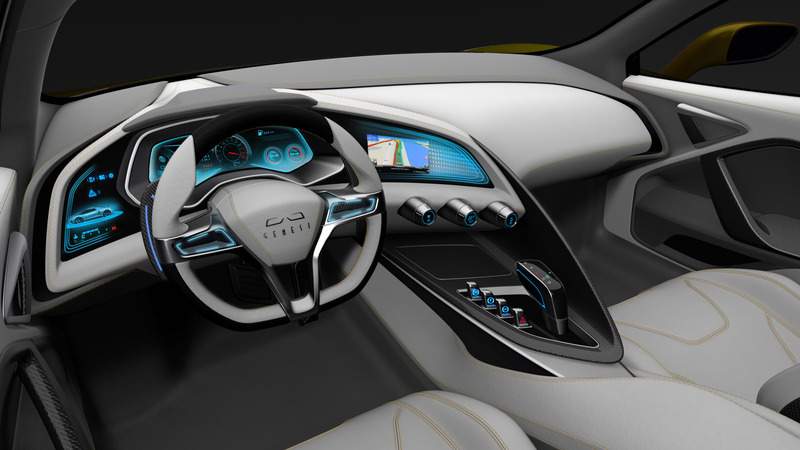 The Model 5 Genesi concept car was developed in over a year of work and has involved more than fifteen designers, modelers, designers and physical modelers. 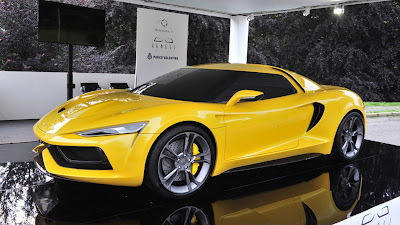 The company also said, that the development of this concept car also involves other parties who are considered competent, such as Pirelli, AM Costruzione Modelli, Freeland.car, Scorpion Engineering and Nuova Vermst. Physically the Genesi Model 5 has a dimension of about 4,525 mm in length then a width of 2,020 mm and a height of about 1,280 m. Meanwhile the wheelbase is around 2,650 mm. 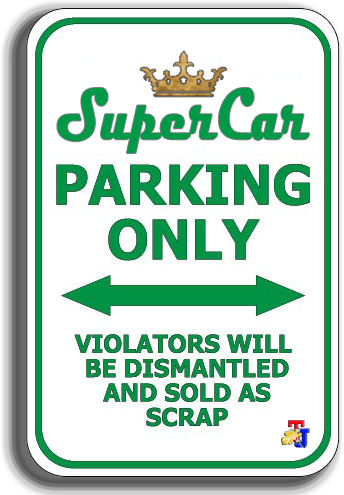 The car would be powerful and light (with an estimated weight of 1,250 kg). Furthermore the two-seater sports coupé uses an engine placed in the middle and adopted all-wheel drive system. 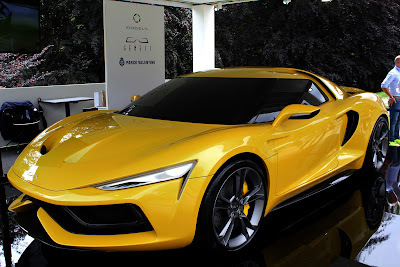 Those mentioned engine is a V10 engine with a capacity of 5.2 liters which is said to be capable of producing power up to 600 hp. Those engine power channelled through a seven-speed LDF dual-clutch transmission system so can make the car run on the streets fastly. 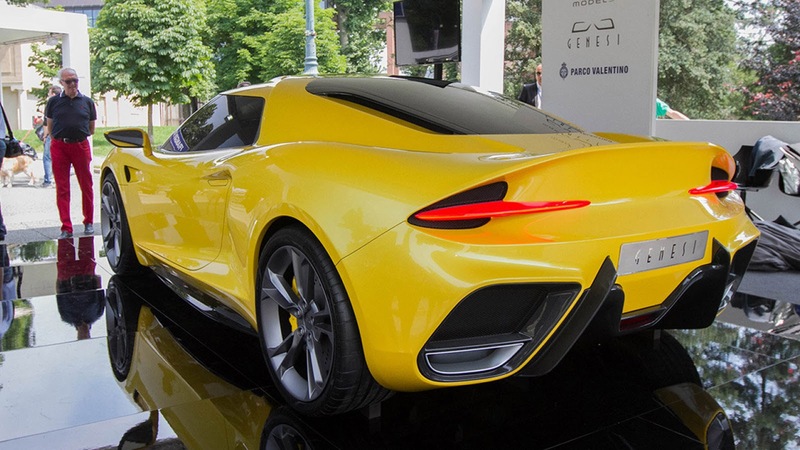 The company also said for the driving comfort and safety in the Genesi concept car, they also pinned double-wishbone suspensions in the front and rear. For the legs, this car uses a set of 20-inch 10-spoke wheels and wrapped with Pirelli tires 265/35 R20 in the front and 305/30 R20 rear. Not to forget, they also installed the carbon-ceramic brakes on each wheels to reduce or stop the speed of this car. But when it was first shown at the 2016 Turin Motor Show (2016 del Salone dell'Auto di Torino - Parco Valentino) not exactly in the shape we expected, but a gorgeous one even so. The prototype on display is in fact a 1:1 mockup. With that in mind, apart from the dimensions and the tires, every other technical specification is a wish of what the supercar could be, if it ever gets produced.